Life is good in Panama. Life is good in Panama. This is the jacuzzi on the top floor of the Coronado Golf Condominium. 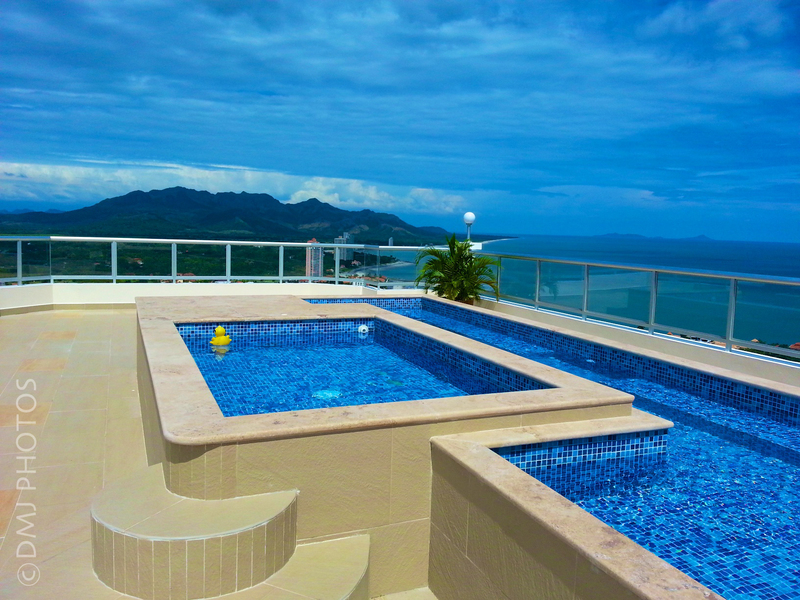 It has an amazing view of the mountains and the Pacific Ocean, and comes complete with a rubber ducky! You really made me wanna be there right away with your shot!